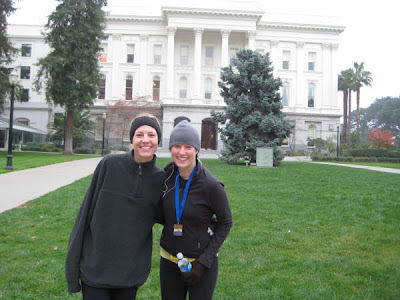 Side note: For those people who have family in Sacramento and have suggested running a race together someday– this one would have been perfect. Uh huh. Yeah. See you next year.